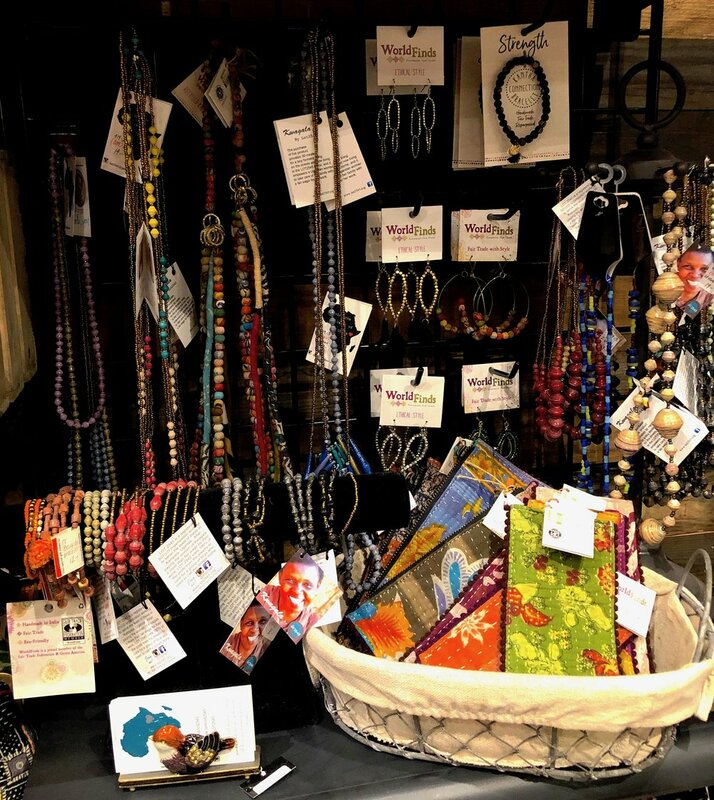 Fair Trade is a system focused on alleviating global poverty and promoting sustainability through ethical global trade. 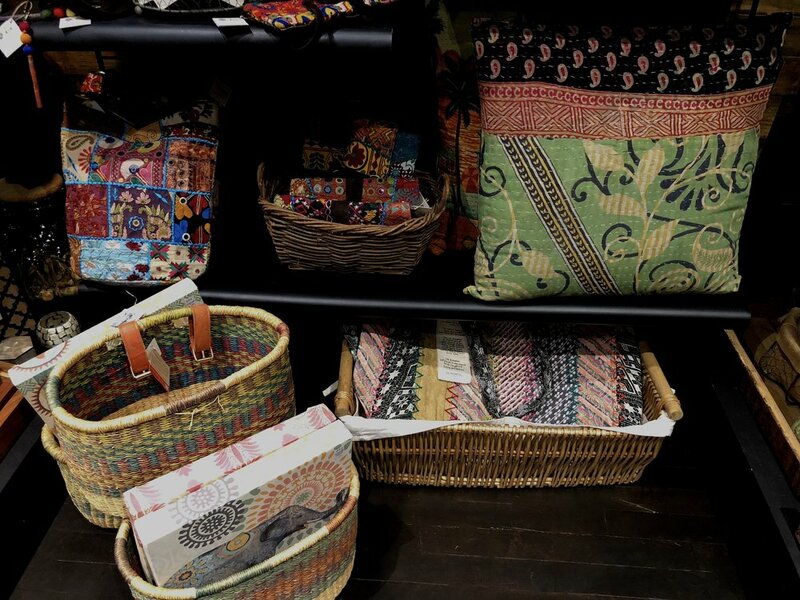 By supporting Fair Trade products, you are taking a step towards making the world a better place. It respects and appreciates the hard work of people. It provides a living / fair wage and good working conditions. It helps to alleviate poverty and promote social justice. It supports the conversation of the environment. It is a way of making your voice be heard to demand equal rights worldwide. It offers sustainable livelihoods to men and women all over the world. the non-profit programs that assist them with business development.